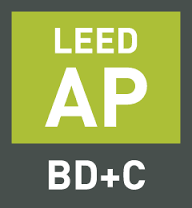 Need a LEED, BREEAM or HPI professional for your project? Look no further than our membership. Our membership contains the most experienced contractors, architects, engineers and project managers providing LEED, BREEAM and HPI design and building in Ireland. Green Building Certification under systems such as Home Performance Index, BREEAM, DGNB, LEED or Living Building Challenge give 3rd party verification of a process used to ensure better quality sustainable buildings. 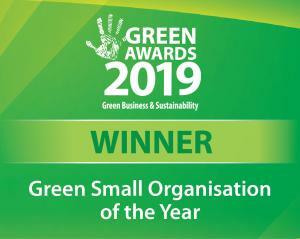 Most of these tools are developed or operated by Green Building Councils throughout the world. These are multi criteria systems that look at many different impacts of construction including transport access to the building, how building integrates into community,use of land, pollution, water, biodiversity, environmental impact of materials, energy, waste, health and well being etc. They are designed to encourage a change in all parts of the complex supply chain of construction to help move towards better practices. They align with a systems approach to the built environment that considers the full life cycle of buildings, and considers buildings as a part of an overall system of built infrastructure rather than as individual buildings. These should not be confused with single criteria systems such as Passive house or BER which only focus on energy use in operation of a building. IGBC has carried out considerable research in the use of the various systems across Europe and in Ireland. It has compared the use of the systems through workshops to provide better guidance. We do not believe that certification guarantees a sustainable building but they help improve processes across the entire supply chain. They help develop markets for more sustainable products. They help educate our designers. They help educate building owners and investors on the many ways that building impacts our environment. 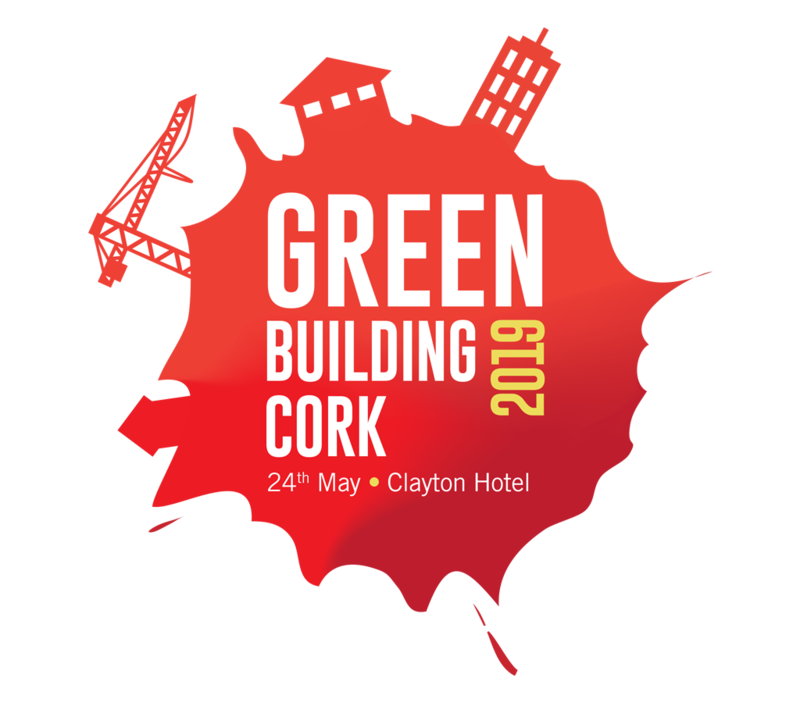 IGBC does not yet recommend a single system for use in Ireland though we recognise that it would be preferable to have a single standard for measuring sustainability in construction. We understand the different needs of the sector. We are working in the meantime with the main system providers to ensure that their systems are more closely aligned with Irish Policy priorities, and sensibly relate to Irish standards. We are also working at a European Level with DG environment through the European Regional Network of GBCs to develop a common set of indicators under their proposed Framework for Sustainable Building Assessment. This should lead to the use of common indicators for use in all the systems. IGBC provides introductory courses on the Certification of Green Buildings throughout the year. We also provide specific training in the individual schemes subject to demand. If you want to learn more about it, please see our education section.